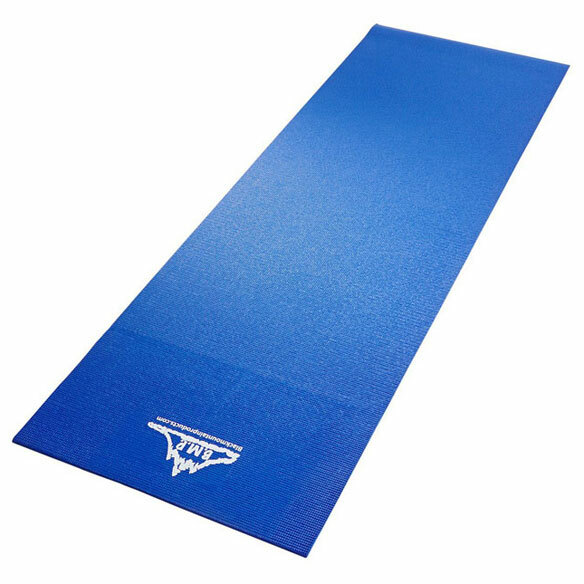 Exercise safely and comfortably with this non-slip, cushioned Yoga and exercise mat. Perfect for a variety of exercises, including yoga, Pilates and physical therapy. High-density foam with dual-sided ridges grips any surface for maximum stability. Lightweight design is easy to carry anywhere. 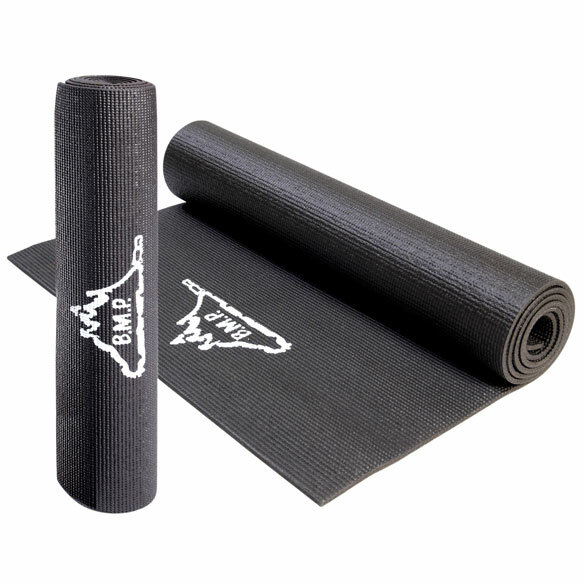 Yoga mat comes generously sized at 72"L x 24"W.
1/4" thick foam cushions any surface. 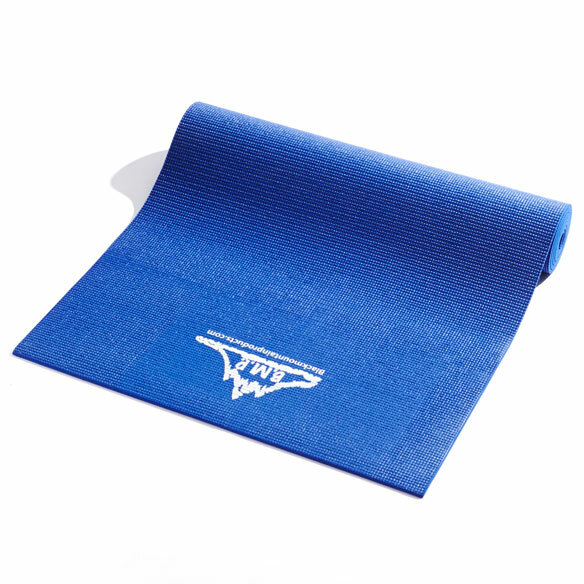 Thick exercise mat weighs just 2 1/2 lbs. for easy portability. Coordinates with our Yoga Blocks (sold separately).